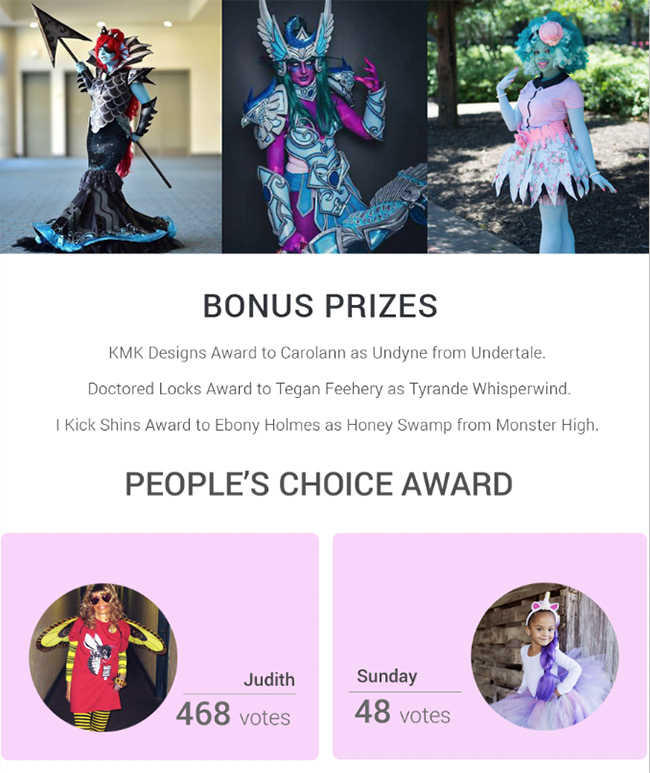 Meet the winners of our annual Halloween Costume Contest. It was a really hard decision to make as everyone was very creative and incorporated We Love Colors products into their costumes in such a great way. We want to thank one more time to our 2016 partners. 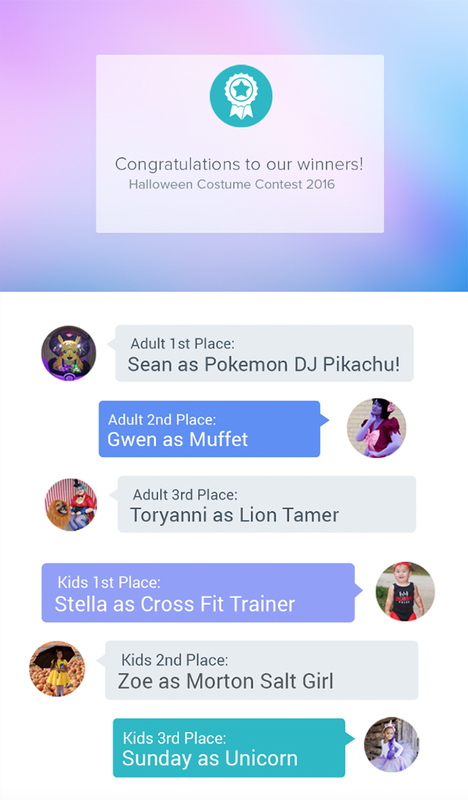 We are looking forward to our 2017 Halloween Costume Contest .